All About Restore: Affordable, Sustainable, and Eco-friendly Housing! 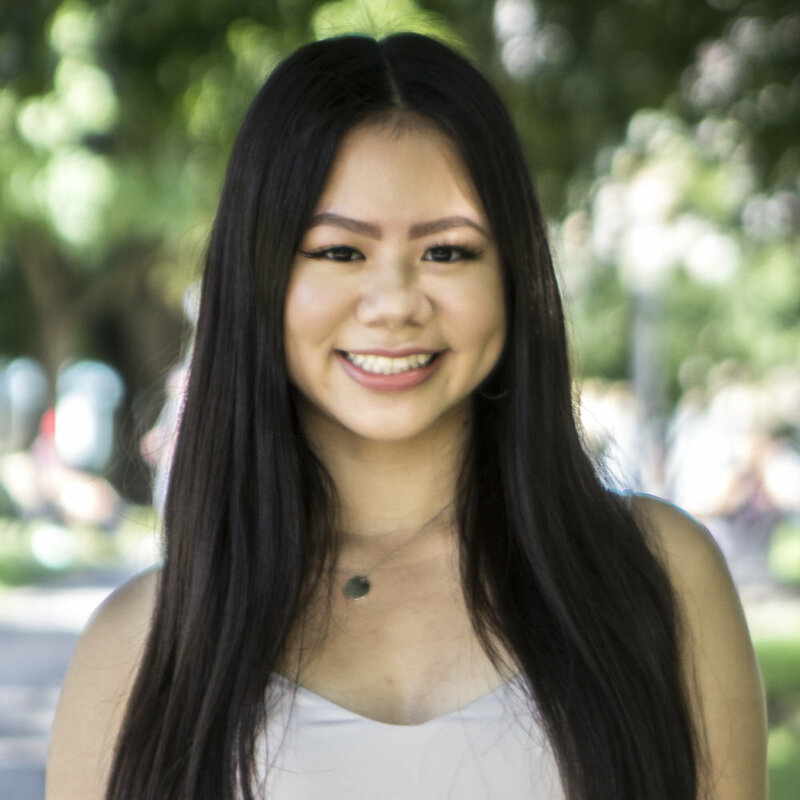 Enactus Ryerson is comprised of a variety of projects, created by students, which aim to make a difference to the communities and the students we work with. We want to share with you more information about our projects and show you how we empower others, so we sat down with Project Manager Anthony Garcia to find out everything you need to know about Restore and his journey so far. 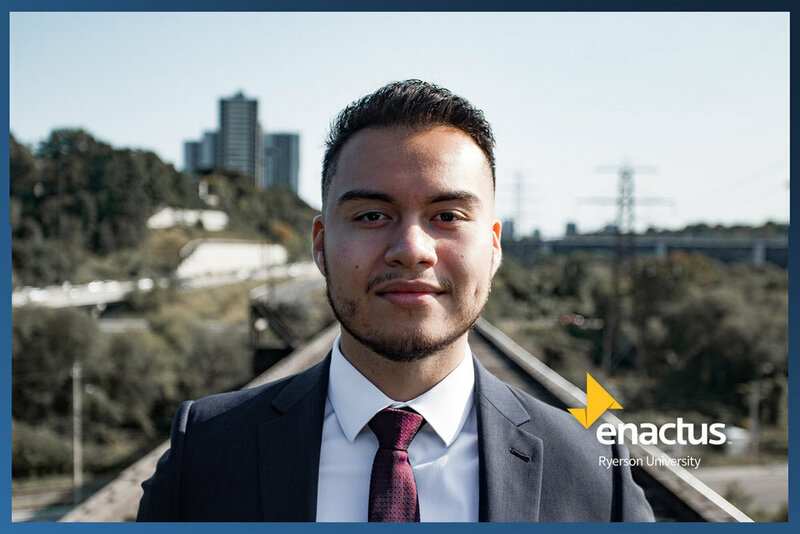 Anthony Garcia, a fourth year Accounting and Finance student at Ryerson University, founded Restore in 2017, and has since been working with Enactus Ryerson, Ryerson University, and the Social Ventures Zone to grow and raise awareness on the housing crisis in Indigenous reserves. How did the idea for Restore come about? What do you do as a project manager? What was the hardest challenge with getting restore off the ground? What’s something you think you could improve on as a project manager and entrepreneur? What has been the most rewarding part of being a project manager for Restore? Want to find out more about Enactus Ryerson and Restore Housing? Like Restore and Enactus Ryerson on Facebook. Follow Restore and Enactus Ryerson on Instagram.